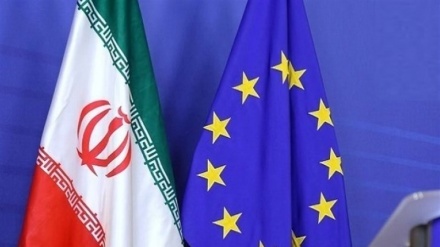 Iran has confirmed that discussions between Tehran and the three European countries on the system to facilitate trade, is going to take place very soon. Germany, France and the UK have set up a payment channel with Iran called INSTEX, to facilitate business transactions with Iran, and circumvent US sanctions. 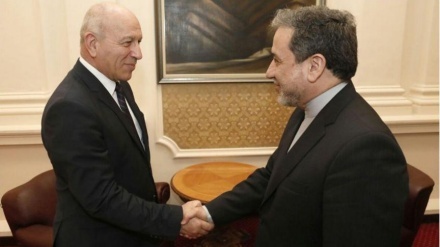 Iran’s Deputy Foreign Minister for political affairs emphasized the need for continuation of parliamentary consultations between Iran and Bulgaria to boost political and economic cooperation. 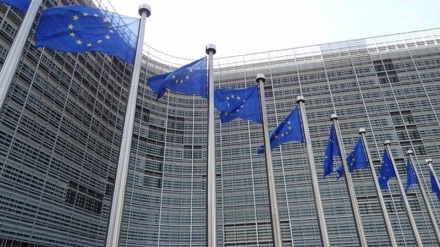 UK, France and Germany, reportedly are to present a plan to trade with Iran on Brussel today (Monday 28 Jan 2019). 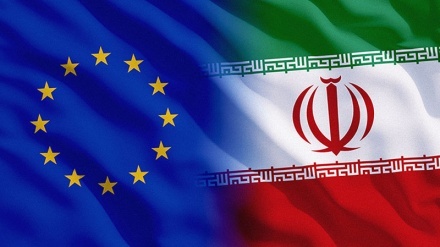 The German weekly Der Spiegel reported that France, Britain and Germany established the European-backed trade mechanism, known as the Special Purpose Vehicle (SPV), aimed at facilitating non-dollar business with Iran, despite US sanctions against Tehran. 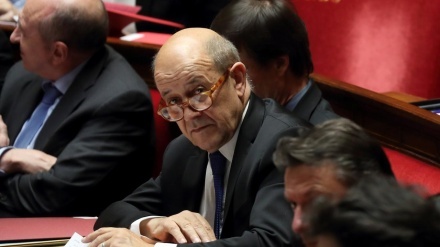 France’s foreign minister said on Wednesday that a European-backed system to facilitate non-dollar trade with Iran and circumvent US sanctions should be established in the coming days. 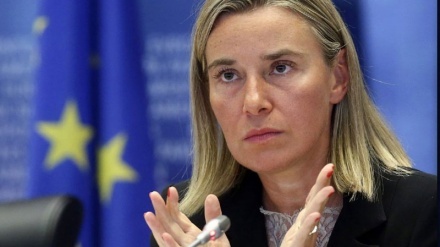 Several European Union members and EU foreign policy chief Federica Mogherini will not participate in the anti-Iran summit organized by Washington in Poland. 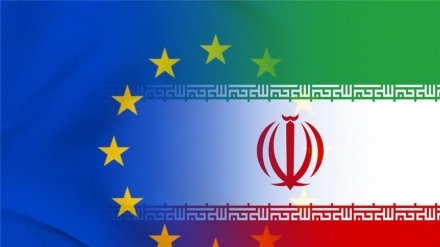 Well-informed diplomatic sources are saying Tehran will make big decisions about intelligence and security cooperation with Europe after EU's alleged claims against Iran and imposition of sanctions on Iran. 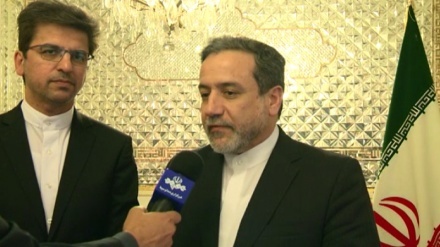 High representative of the European Union for Foreign Affairs and Security Policy, said that for saving JCPOA we require to guarantee that firms wanting to do legitimate business with Iran are allowed to do so. 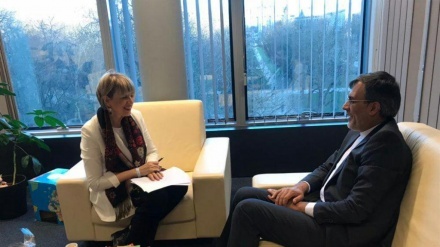 Senior assistant to Iran's foreign minister held talks with Secretary General of the European External Action Service, Helga Schmid on the latest regional developments.